Olivia Wilde attends Variety's Creative Impact Awards and 10 Directors to Watch Brunch during the 30th annual Palm Springs International Film Festival on January 4, 2019 in Palm Springs, California. Olivia Wilde sported a pin-straight, shoulder-length 'do at Variety's Creative Impact Awards. 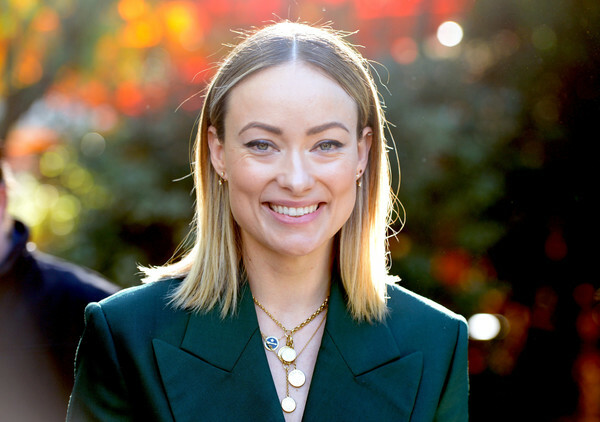 Olivia Wilde jazzed up her outfit with layers of gold pendants by Foundrae.